These two were married in Ames last May. 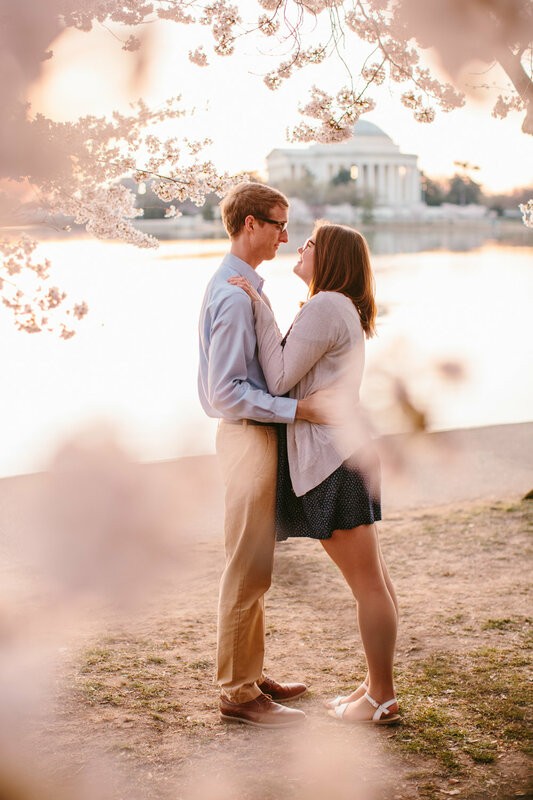 We took their engagement session in early April (almost exactly a year to the day of this anniversary session!) but it wasn’t a very warm or green day yet. Thankfully, Preston landed a job in the Washington DC area after graduation and they moved out this winter. DC is about the same latitude as Kansas City, so just a bit warmer and earlier to change seasons than Des Moines and the rest of central Iowa. I love how comfortable these two are together after a year of marriage! They just seem to melt into each other. Which photo was your favorite!? It’s hard for me to pick just one!